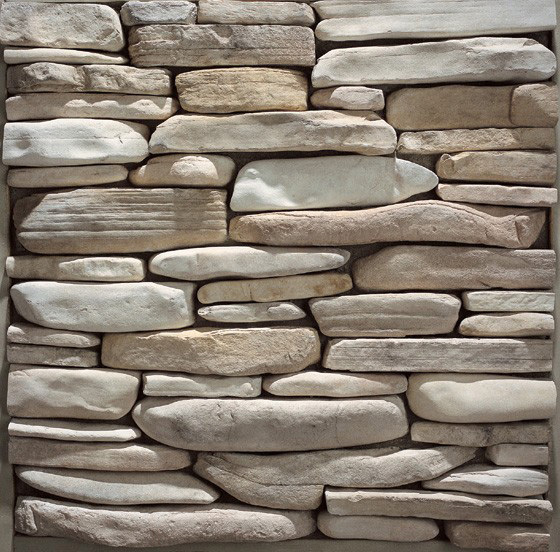 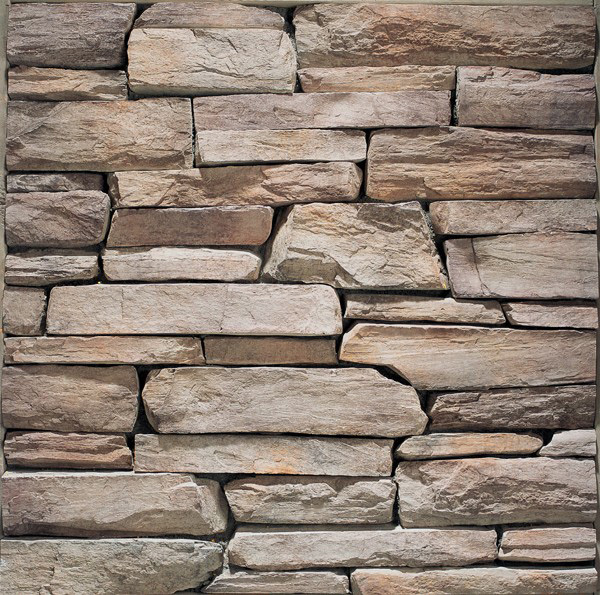 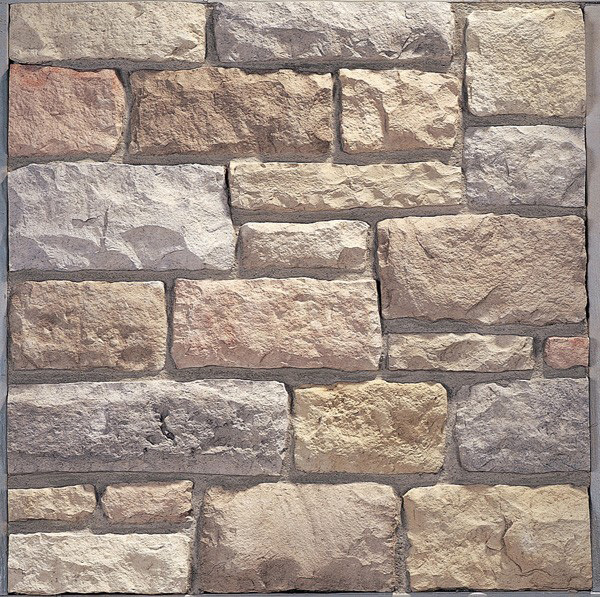 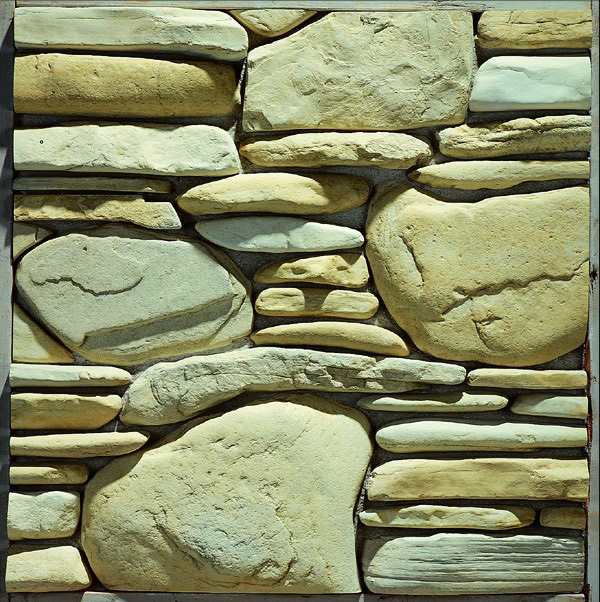 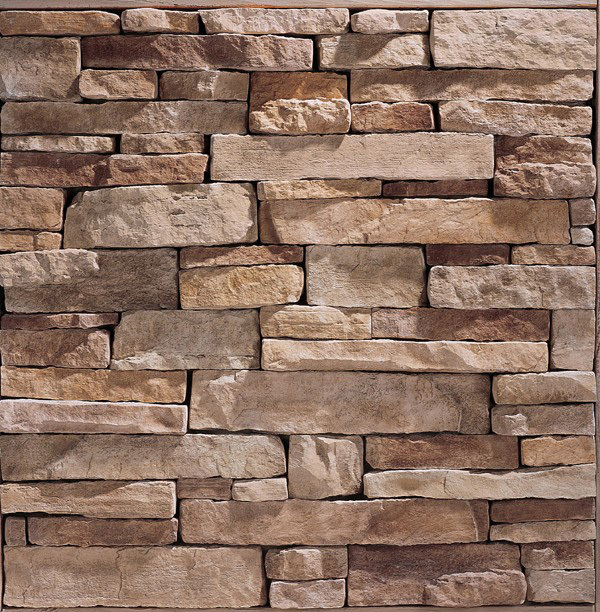 For more than 35 years, Eldorado Stone has been manufacturing and refining the art of creating stone veneer that is exceptionally beautiful, easy to install and above all, The Most Believable Architectural Stone in the World™. 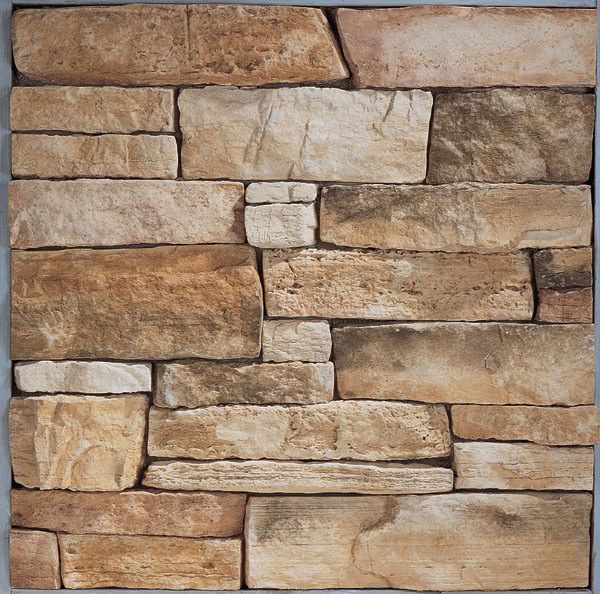 Eldorado's distinct process handcrafts molds and crates the natural color palettes that capture all the nuances of real stone. 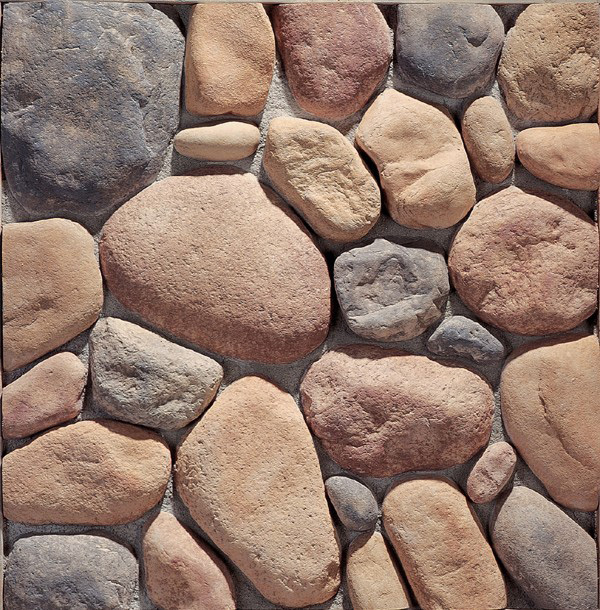 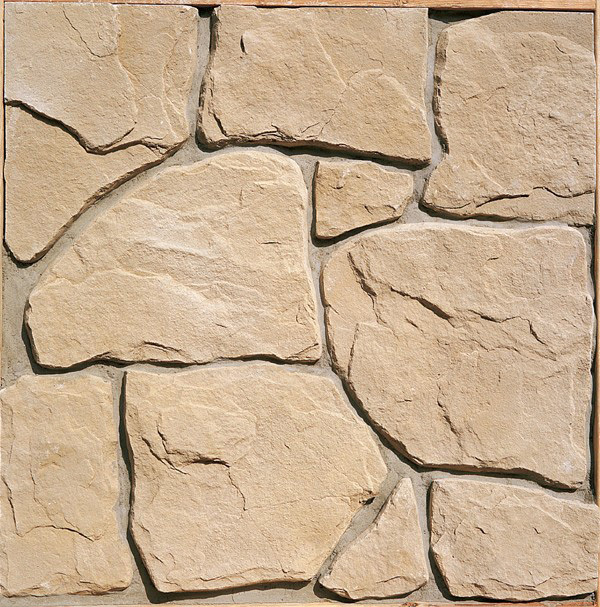 The warmth and richness of Eldorado Stone creates unique spaces of permaneance, romance and beauty; inside and out.